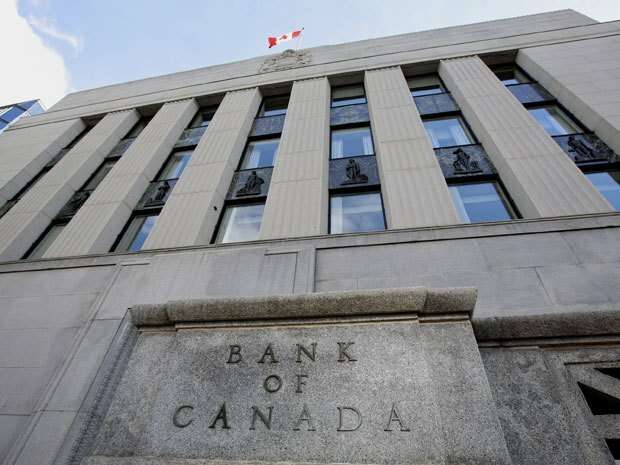 The Bank of Canada held interest rates at 0.5 per cent Wednesday with an assessment of the economy which has some positives tempered with risks. Governor Stephen Poloz said that while the economy is adjusting to lower oil prices and inflation is broadly in line with expectation, it expects growth in the second quarter to moderate from the first. The bank is still closely watching high levels of household debt and rising house prices but noted that consumer spending and debt levels are robust and that is spreading broadly across regions. Macroprudential and other policy measures, while contributing to more sustainable debt profiles, have yet to have a substantial cooling effect on housing markets, the bank said. In its assessment of the BoC’s announcement, the Conference Board of Canada highlighted the ongoing risk of protectionism and the imbalances in real estate values and rising household debt. “The subdued pace of inflation and uncertainties stemming from global and domestic risks has the Bank of Canada in wait-and-see mode. The next move in interest rates is likely upwards, but this may not come until early next year. By then, there will be a greater understanding of how the risks may play out,” said Craig Alexander, Senior Vice-President and Chief Economist, The Conference Board of Canada.